Buy by the bag or purchase in bulk! Either way we are a GREAT VALUE! 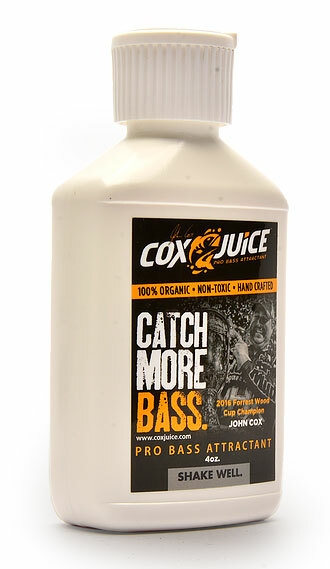 CoxJuice™ is a pro bass attractant designed to neutralizes the smell of your plastics and eliminate any unwanted scents that might get on your bait from rigging or pitching it. 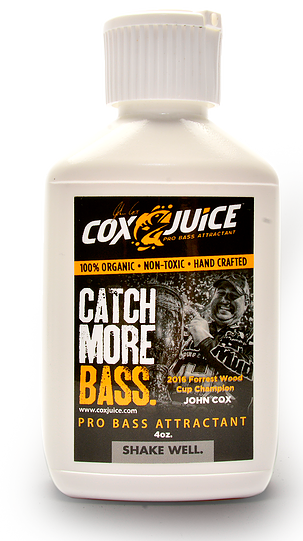 All Orders $100 or More!